Interested in what’s happening in the industry? We regularly publish specialist articles and blog posts in industry relevant magazines. Below is a summary of what we have written so far. So you’ve moved your data to the cloud but what about your telephones? How is VoIP empowering the flexible workforce? 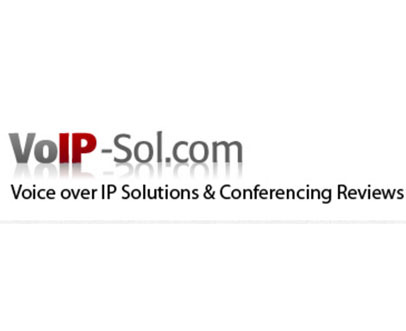 Is VoIP viable for your business? BT plans to abandon landlines by 2025…Will your business be ready?